How can I help? Contact Letourneau, Ph.D. Please feel free to call me at 416-841-8685 or send me a message day or night using the form below. 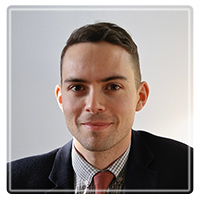 My name is Dr. Jeffrey Letourneau and I'm a clinical psychologist practicing in Toronto. I completed my Ph.D. training in Saskatoon, Saskatchewan (where I grew up) before moving to Edmonton, Alberta to complete my residency before finding my way to the big city!